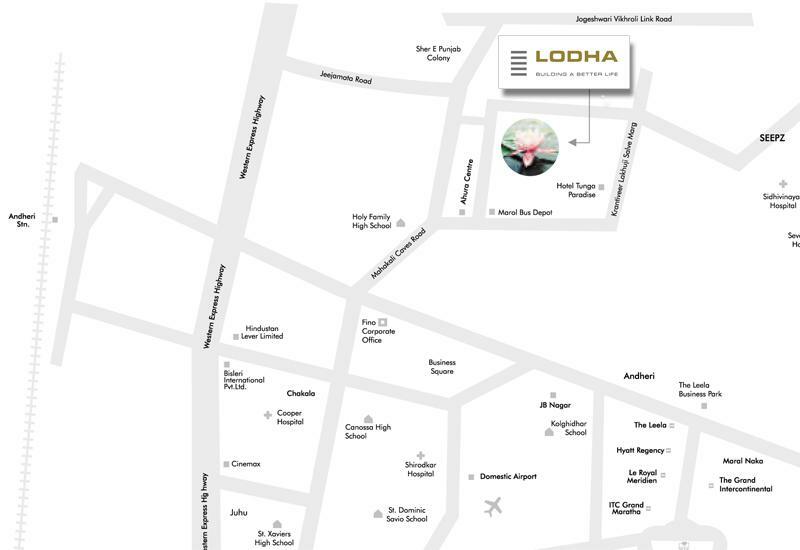 Lodha Eternis is strategically located at Andheri (East). 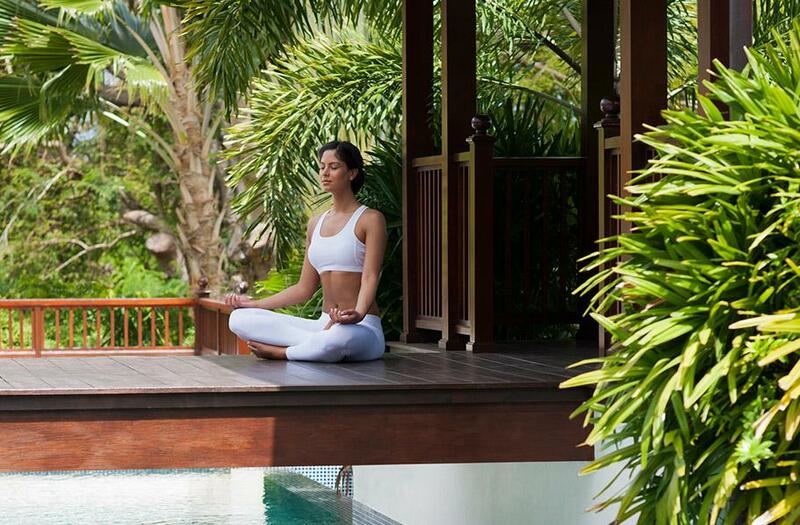 The gushing amenities and ready to move in ability is yet another key factor of staying here. 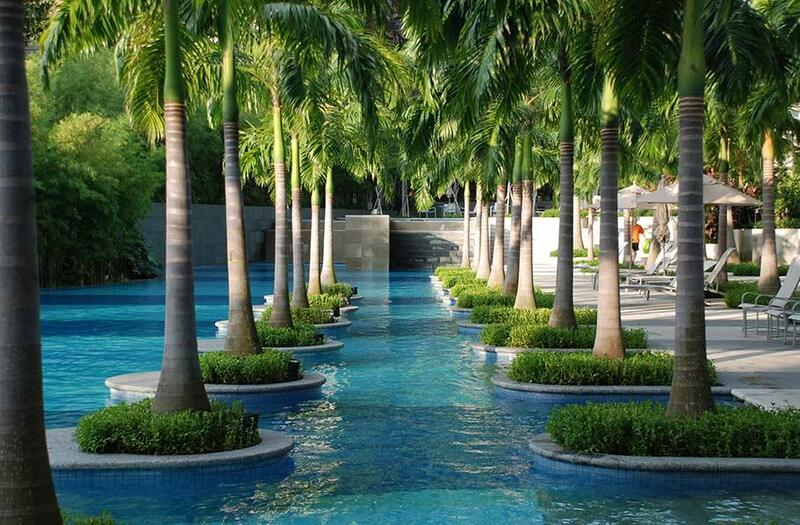 Lodha Group is renowned builder and developers in the market. With this project, the builders are rightly serving the needs of upper class people. 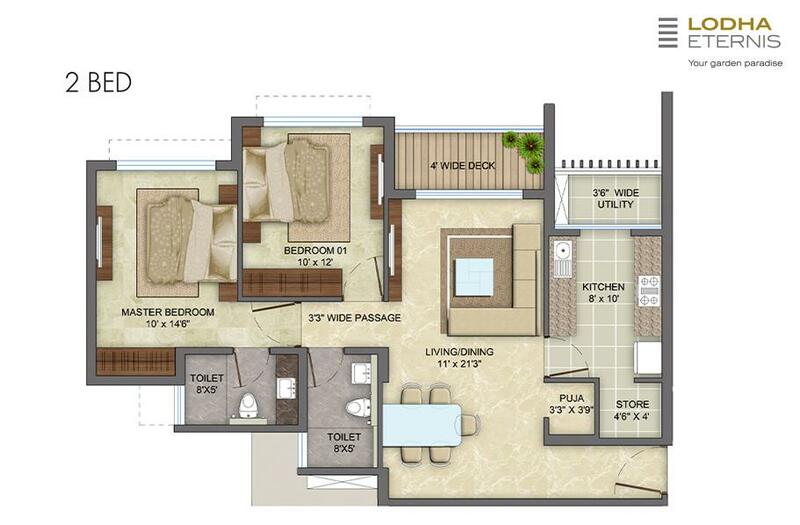 The developers are offering ample of opportunities for 2 BHK Residential apartment starting with an area 864 sq.ft - 1026 sq.ft ranging up to built up area. This Project has spaciousness for natural breeze and sunlight. The price demanded for 2 BHK is 1.42 Cr -1.69 Cr. 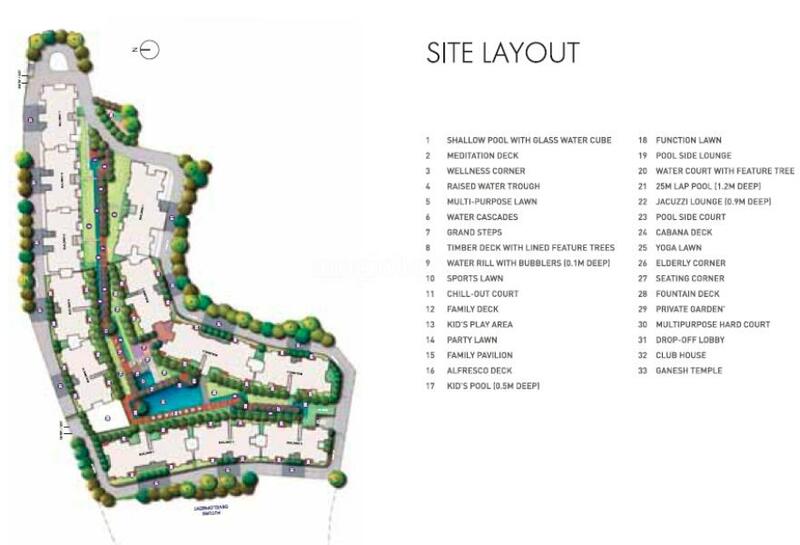 In order to support the needs of families or extra spaciousness, the project has vigor of 3 BHK is 1400 sq.ft- 1700 Sq.ft, prices are 2.31Cr and 2.80 Cr. 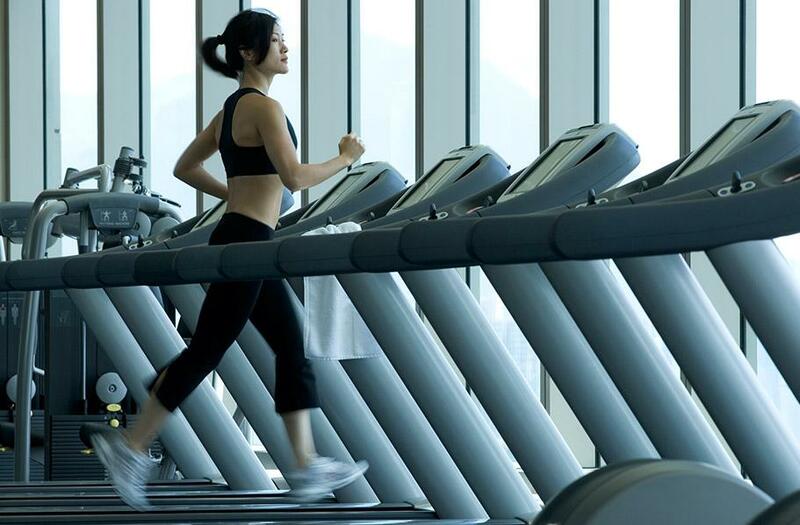 *	The project is tugged with modern fitness abilities like Swimming pool and Gymnasium. 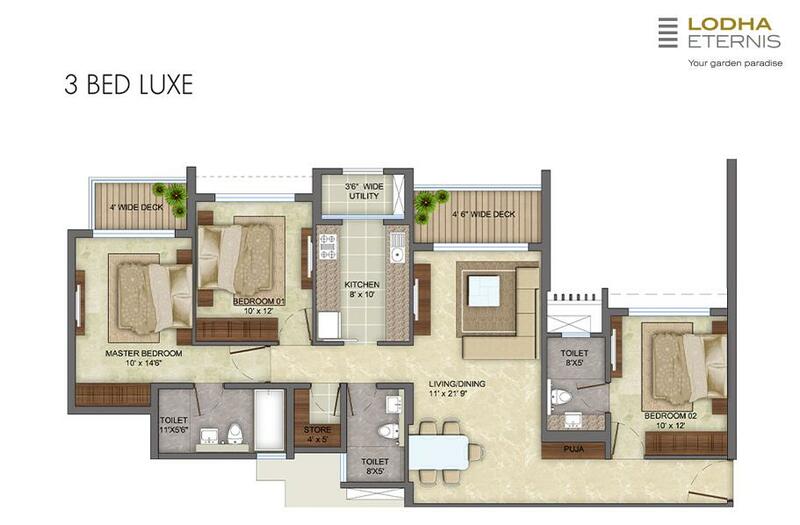 *	In order to get a sigh of contented living, Lodha Eternis could be preferred choice for all age groups. The project also offers you brevity of one stop solution with things like fully equipped Spa with Steam, Jacuzzi and massage facilities. *	The lush greenery of 1. Lac Sq.ft area offers breathtaking view from each floor. Email/SMS has been sent to the Agent. You can call him now!